Does your company need food safe pumps constructed of USDA approved materials for transferring your products on production or filling lines? Volumetric Technologies designs and manufactures the highest quality Food Safe Pumps in the industry to meet a wide variety of needs. Precision made and built to last, a Volumetric Technologies Food Safe Pump combines innovative features customized for a perfect fit every time. 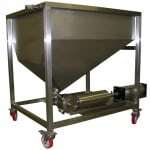 Why Choose Volumetric Technologies Food Safe Pumps for your application? Our years of experience and innovative design and manufacturing process makes us a world wide leader in the production of Food Safe Transfer Pumps and filling line/packaging equipment. 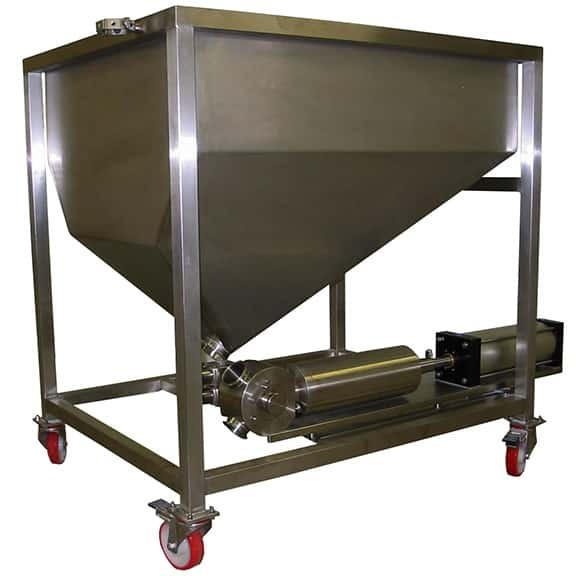 Durable, reliable, and easy to clean, Volumetric Technologies Food Grade Transfer Pumps are low shear pumps that won’t damage your flowable products on the production line. Designed and Manufactured with USDA approved materials, our Food Safe Transfer Pumps are perfect for both hot and cold products.